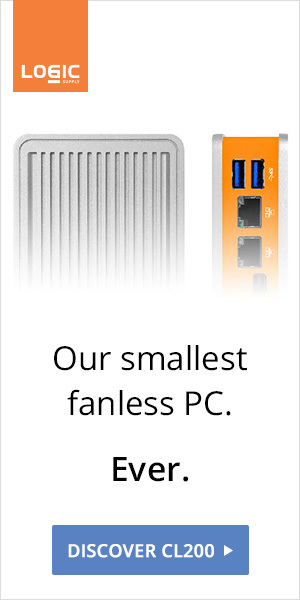 FanlessTech: Pentium J2900, where art thou? Pentium J2900, where art thou? 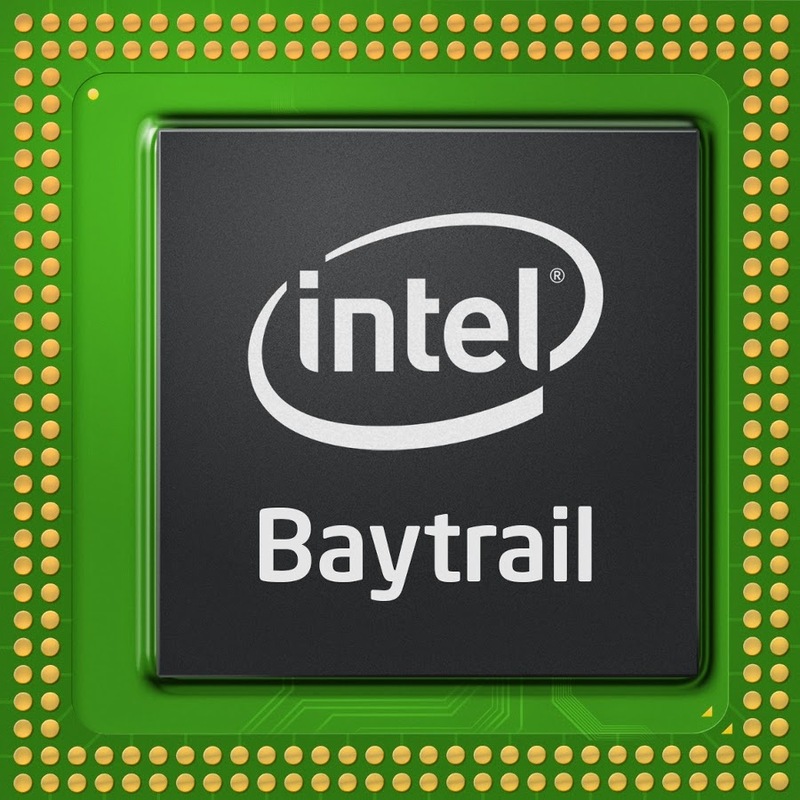 Intel's most exciting Bay Trail SoC is still nowhere to be seen. 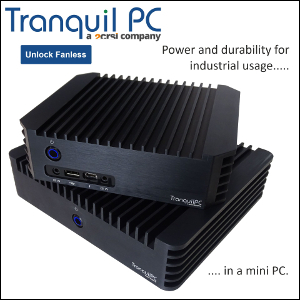 The quad-core processor features a humble 10W TDP for a healthy 2166 CPU Mark, but looks more and more like vaporware. Unfortunate naming scheme, unexpected Jxx50 series discontinuation, drivers issues, several steppings and spotty availability, the Bay Trail launch has been rather bumpy on the desktop side. Fingers crossed for Braswell. Update: We'd love to see how the J2900 fares against AMD's Kabini.